One of the things that keep cryptocurrency industry afloat is investors purchasing more digital coins. According to a survey whose report was posted on CCN, investors who have already invested in the various digital assets plan to purchase more coins this year. One of the motivations to continue investing I digital currencies is the worldwide adoption of cryptocurrencies as well as increase in demand and value of the coins. In this study, more than 2,490 retail crypto investors were polled alongside 528 accredited investors. The survey findings also reveal that crypto owners are still highly bullish even though they expect mainstream adoption of the coins to take longer than they earlier predicted this year. 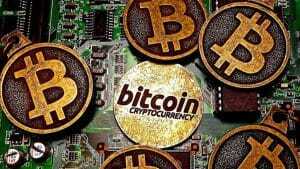 The group of investors who said they did not have any plans to purchase more coins also stated that they expected that more people would be using Bitcoin and other new cryptocurrencies that are yet to be introduced into the market by 2025. 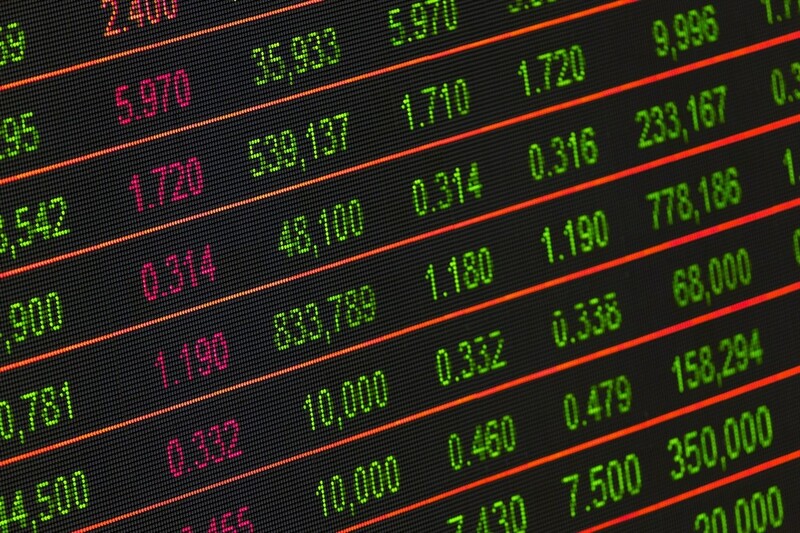 At the start of this year, most of the altcoins such as Bitcoin recorded the highest price but changes in market trends has seen most of them drop in value, but they are still very profitable and this makes them a worthy long term or short term investment option for millions of people. According to the survey, most investors are of the idea that one of the primary reasons why blockchain adoption rate is slow than expected is the lack of education about the technology and commercial use cases. This challenge will soon be thing of the past once new policies and regulations are put in place by the various governments to promote the growth of the industry. A majority of retailers who were polled during the survey revealed that they plan to increase their stakes on cryptocurrency before the end of this year. An overwhelming 66% of people said that they expected the rises of Bitcoin and other internationally accredited cryptocurrencies to increase in value and price across all exchange platforms. On the other hand, 59% of the accredited investors who are known to have thousands of digital assets plan to increase the number of digital assets under their name in the next 12 months. In addition, 57% of them said that they expect the prices of cryptocurrencies to increase significantly before July next year. One of the notable things about these findings is that investors have not lost hope in cryptocurrency industry and will continue to invest more in this technology. Investment portfolios of the retail investors and accredited investors vary significantly. That is the high rollers in the industry are more likely to concentrate all their digital assets in altcoins. 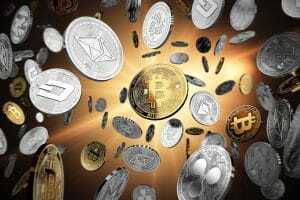 The retail investors showed interest in Bitcoin, Litecoin, and Ether compared to other digital coins possibly because of the value of the said coins on various exchange platforms.